Seems Like Khloe Kardashian Called Tristan Thompson & Jordyn Woods Snakes — LOOK! 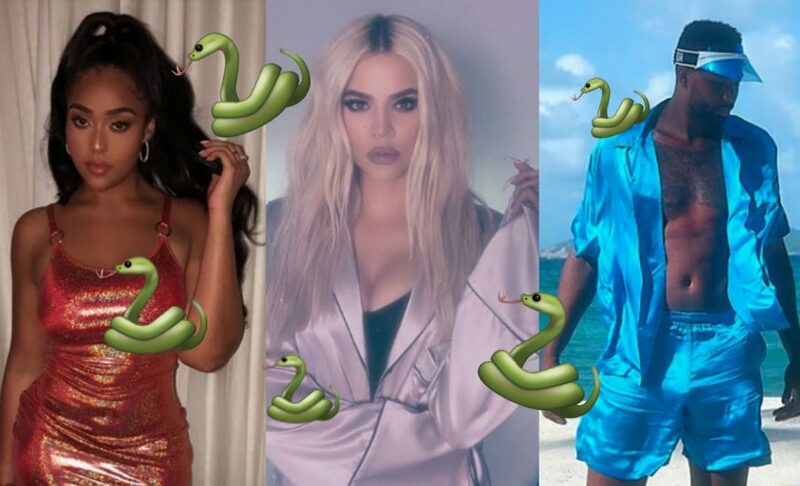 Home › Khloe Kardashian › Seems Like Khloe Kardashian Called Tristan Thompson & Jordyn Woods Snakes — LOOK! This girl needs to grieve, and it seems cryptic Instagram posts are her therapy of choice! 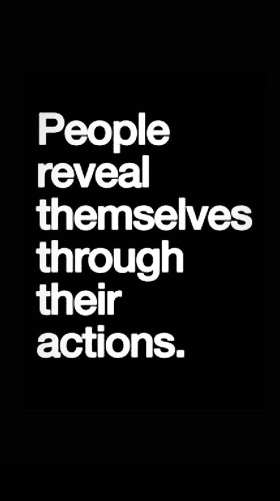 While most of Hollywood was watching the Oscars last night, Khloe Kardashian took to social media to share a few pointed slides on IG Story that are definitely in relation to the alleged Tristan Thompson and Jordyn Woods cheating scandal. Related: Khloe SLAMS Rumors She’s Being Considered For The Bachelorette! Then, she took it a step further, with what many think was a direct reference to Jordyn and Tristan. 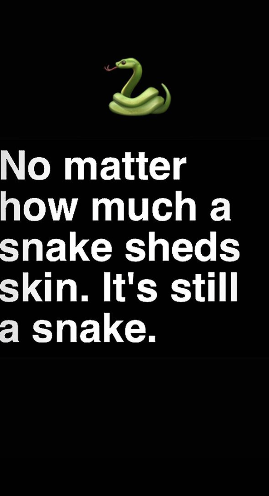 And funny, since this is the second mention of snakes. Kourtney Kardashian first referenced the cryptic creature in a post last week after the scandal broke wide open. She wore a diamond snake necklace and shared that the JEWELS were a girls best friend, to seemingly dig at Kylie Jenner‘s BFF! As we reported, Khloe is really trying to move past this and focus on daughter True Thompson. It’s totally ore difficult as the story unfolds in the public eye, but hopefully she can carry on as normal ASAP.